Today we are going to talk about how to manually install our service. 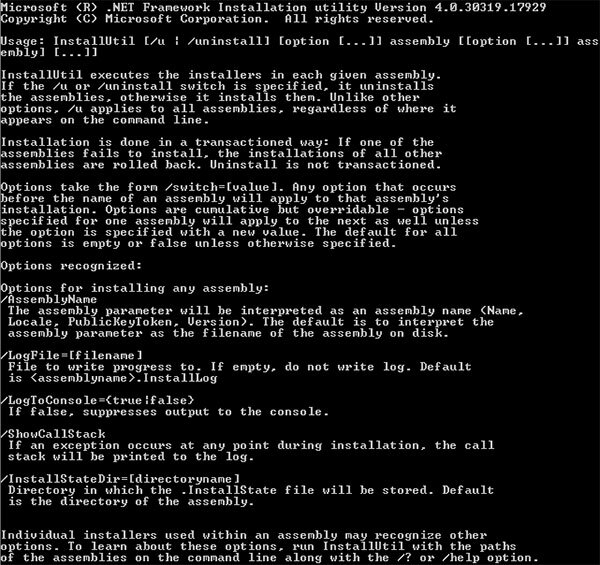 installutil.exe is an application bundle under .Net framework which is used to install Windows Services, installutil.exe can be accessed via a Visual Studio command prompt. To do this: Open the Visual Studio command prompt, type installutil and hit enter. Once you do so, you should see an output as below – if so, installutil.exe is successfully functioning. 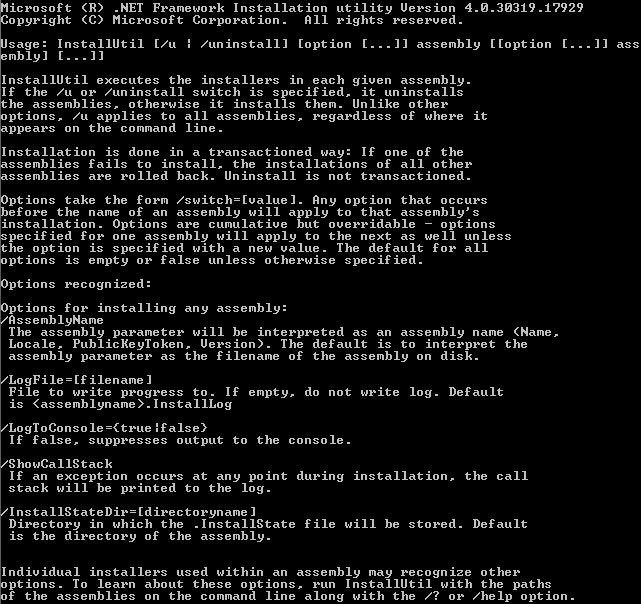 Next, set up installutil.exe on Windows PATH to run it as a global command-in-command line. 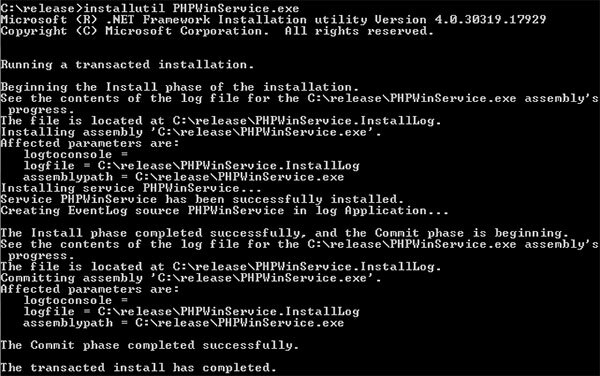 Now that we’ve confirmed that installutil.exe is working, let's begin installing our application as a Windows Service. In order to verify above, go to Service Manager and check for PHPWinService, if available give about 30 - 60 mins and check the database/table for records(you might need to start the service or restart your computer for the first time).